If you need a phone that gives another type of security, try the new Cherry Mobile Iris. 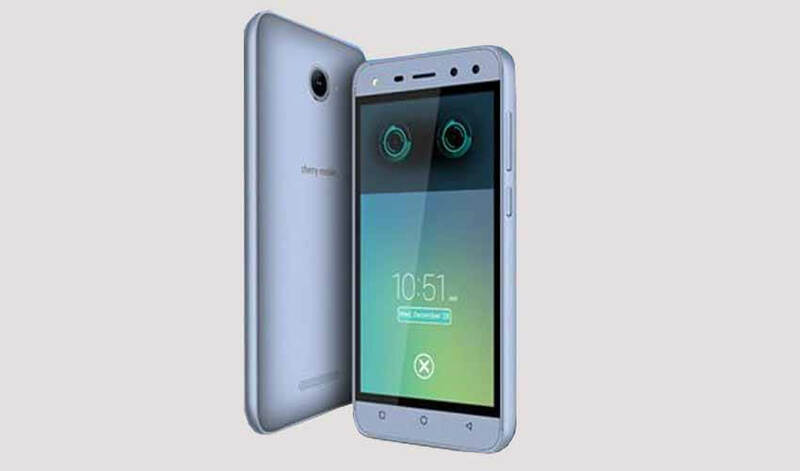 A 5-inch screen smartphone that runs on Android 6.0 Marshmallow operating system comes with an eye scanner security feature that could unlock your phone in no more than 5 seconds. Just like other phone security features, you need to enroll and follow the iris recognition process to use your eyes in unlocking the phone. Cherry Mobile Iris is another affordable phone that lets you experience security feature that uses your eyes instead of pattern and fingerprints. For the price of below 4000 pesos, you can’t ask for more features. It is powered by a quad core processor with 1GB of RAM and comes with HD IPS display. You’ll have all the basics on this phone from connectivity (3G, HSPA), camera to storage.